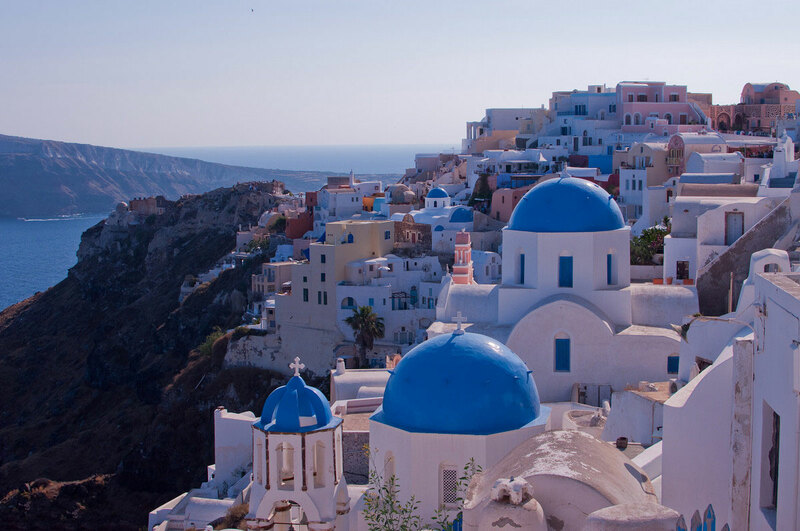 Perhaps the most luxurious of all the islands, Santorini will not disappoint anyone. The water laps gently at the white sand beaches. It is clear and warm, and the sun is out most days of the year. The Santorini villas are beautiful, offering all the modern conveniences you want while on vacation. Best of all, you can walk to all the places you might want to see. You could even take a boat out and investigate some of the other islands if you wanted to. The island is clean and quiet. There are some great places to sit and watch the marine life. The locals are friendly and often go out of their way to provide incredible service and hospitality. Santorini offers all you need from a luxury holiday destination and is easily accessible from mainland Europe. There are times when this island can feel pretty exclusive. Shipwreck Bay is only accessible by boat, and there are times of the day when you may be the only one there. 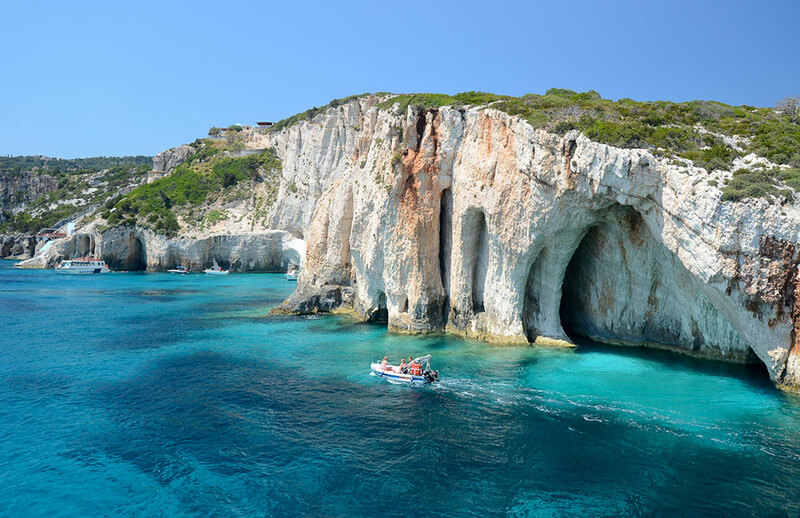 However, Zakynthos has become the worst kept secret holiday destination, so it can get pretty crowded during the high season. Fortunately, there are plenty of other quiet areas to investigate. You can find beautiful forest areas and sea turtle reserves in the Vasilikos peninsula. Many people visiting this island come by yacht. And there are plenty of luxury yachts to choose from if you are thinking of chartering one. Accommodation on the island itself is varied. You may be lucky enough to find a quaint villa, or a bed and breakfast style arrangement. 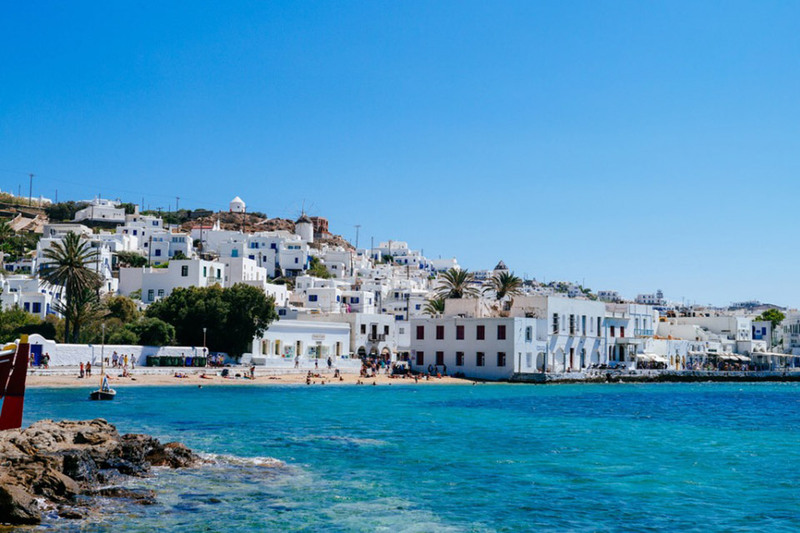 Mykonos is exclusive in a completely different way. This could be considered the party island as it has some of the best bars and nightclubs. If you’re welcomed into a VIP area, you won’t be disappointed. The island is more multicultural than some of the other places you might visit in Greece. It is vibrant and fun, and accommodation can be just as exciting. Choose luxury hotel suites, or enjoy camping out. There is certainly a lot of different choices to suit your budget, but this is also a great island for a luxury vacation of a lifetime. Many people come here without solid plans and still have an incredible time. The Greek Islands never disappoint. And the best thing is the amount of choice you have. Every visit could be completely different from the last. For a luxury stay here, nothing will disappoint. Enjoy the incredible weather, clear blue waters, and luxury accommodation.